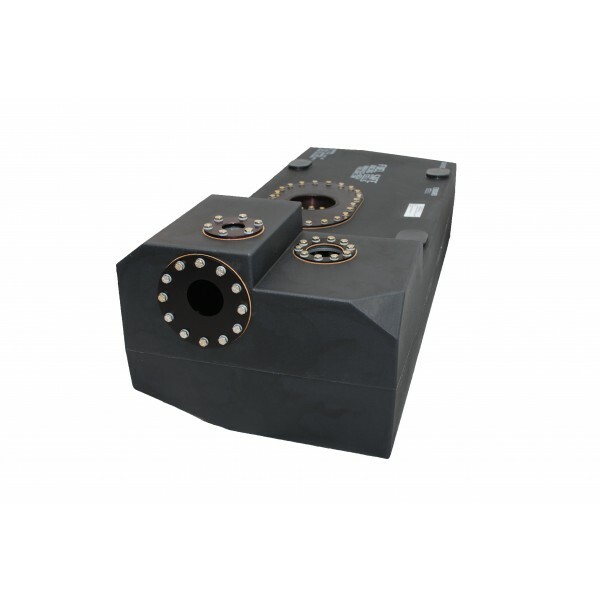 Mustang Endro® Cell, SA110C - Free Shipping For Online Orders Over $25! 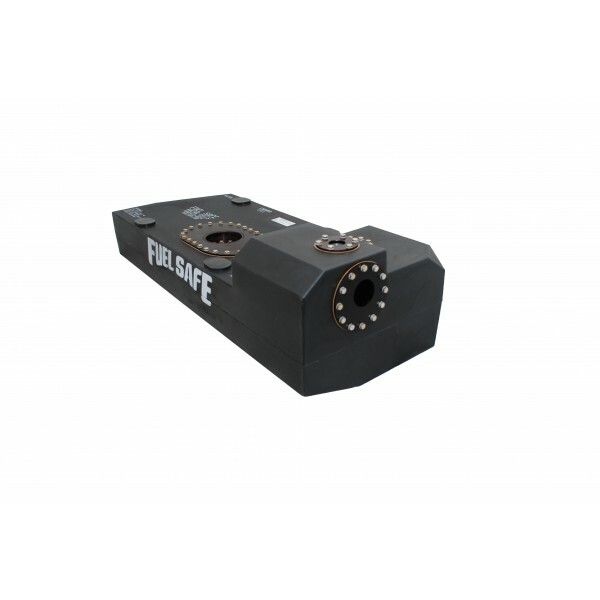 The Mustang Enduro Cell provides safety and durability without the extra cost and weight of a can! The 20 gallon FIA-FT3 certified rotomolded black Enduro Fuel Cell comes complete with the same hardware that's installed on the SA110A, an internal Collector, and Yellow Foam Baffling to minimize fuel slosh. 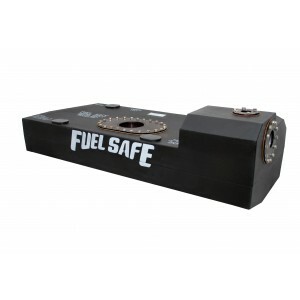 Fuel Safe's Mustang Enduro Fuel Cell also includes straps. Please specify the year of your vehicle to receive properly fitting straps. Mustang Enduro Cell, 20 gal. (Complete without a Can - Rotomold black). Includes SA110A Hardware, and Collector, Yellow Foam Baffling. FIA-FT3 Certified. Straps included in package, please specify year in drop-down. To learn more about adding after market pump configurations, please contact Fuel Safe's sales department.